The Wachau and the Spitzer Graben in particular are artworks in their own right, owing to thousands of dry-stone walls that embellish the landscape. Without these walls cultivation of the land would not be possible, and hence they have shaped the area for more than 1,000 years. 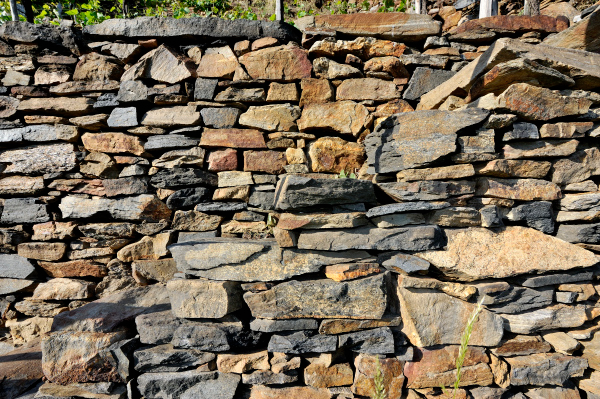 The walls are an elementary part of the landscape but are also of fundamental importance for wine cultivation. The walls are visible tradition, objects of wonder and world heritage artefacts, but above all they serve the pragmatic function of providing protection from erosion. They encompass the steep terraces and reduce their angles. 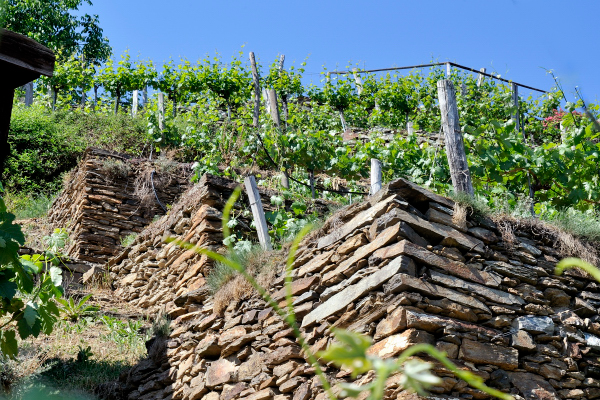 Our vineyards in the Spitzer Graben are all terraces, which renders cultivating wine rather difficult, but they substantially shape the style and structure of our wines. 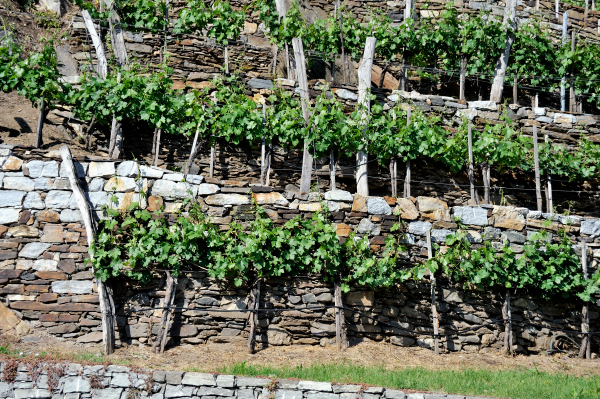 The permanent renovation of the dry-stone walls is thus an important part of the production of authentic wines in the Wachau.